Can you imagine a dog standing between your life and your death? Emma doesn’t have to imagine. It happened to her. Emma was diagnosed with Type 1 Diabetes when she was just 7 years old. She battled blood sugar swings until she went away to college, when she discovered she had lost the ability to know when her blood sugar was dropping dangerously. Uncontrolled low blood sugar can cause coma or even death, so the stakes were literally life and death. I was placed with my dog Fleur in June 2013. Every time she alerts on me, I am amazed. I try not to think about how many lows I would have without Fleur around. She catches me at a target number, before I have dropped too low. Now, I am able to avoid the 40’s by eating a snack before the low happens, thanks to Fleur. Early Alert Canine dogs are truly astounding. Each story that I hear only secures my trust in the abilities of these dogs. 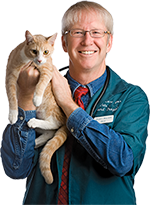 I wish that every diabetic had the option to be placed with a diabetes alert dog. I have no idea how many times Fleur has saved my life and kept me out of danger, because she keeps anything bad from happening. She is my constant companion and my protector. Thank you to everyone at Early Alert Canines, and to everyone who supports this amazing organization. The lives of diabetics placed with these dogs are better because of EAC. Early Alert Canines has asked for my help raising $45,000 to place more trained dogs with children and adults with diabetes. I know you will give if you can — because these dogs save lives. Give generously now, and spread the word by sharing this post! If you’d rather give by mail or PayPal, or if you’d like to find out other ways you can support this cause, please visit the EAC website page on how you can help. Thank you, friends! 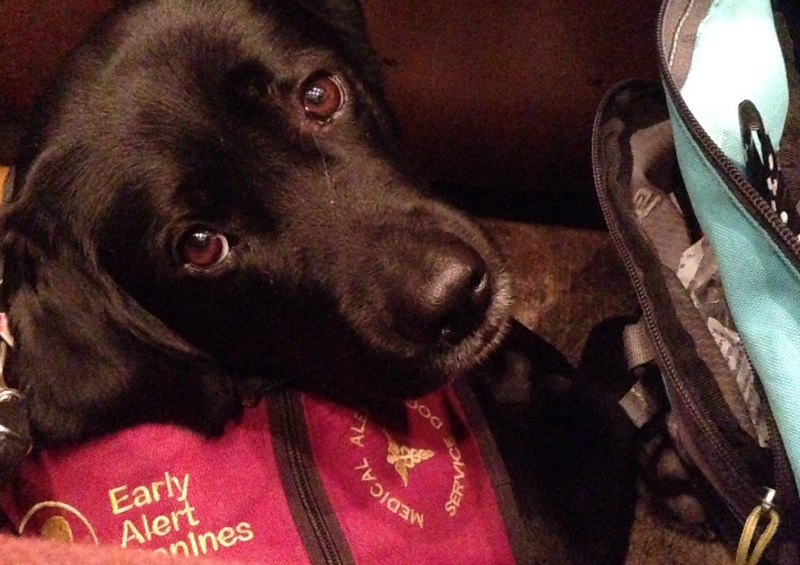 And don’t forget to help get the word out: Diabetic alert dogs save lives!